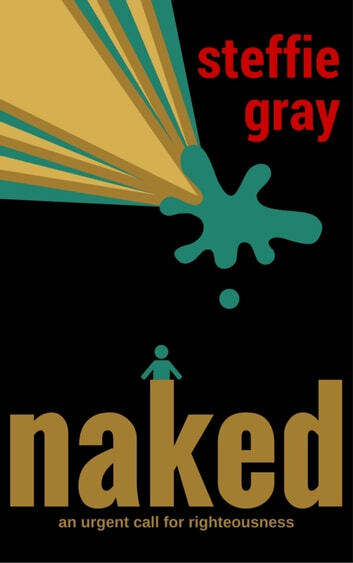 What is the book Naked about? Why was it written? Who does it target? Why is it being released now? What is needed to reverse this critical spiritual condition? These are all critical questions to be addressed in this book. This book contains useful knowledge for all disciples of Christ. Why should you acquire a copy of this book? Because it highlights a topic discussed in most books of the Bible! Despite its importance, many fail to grasp the implications of this interesting topic. While many talk about righteousness, few understand its application in everyday life. This book is a practical and timely read that should command your urgent attention as you prepare yourself to enter God's judgment hall.